Armor A15 incorporates ultra-rugged rubber casing and internal suspension system, which enable perfect buffer effect and assure rigid protections against crushes. Armor A15 is built-in with the LED indicator, users can easily check the data transfer status during use. 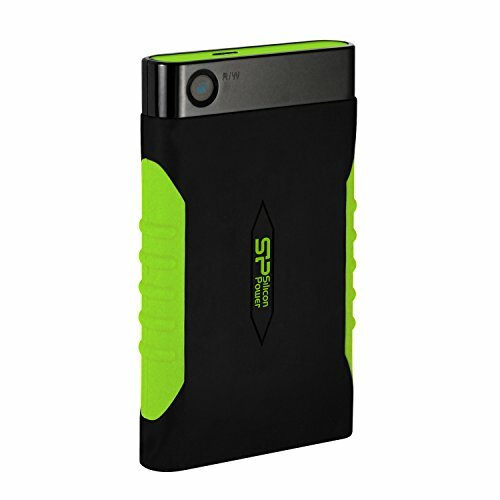 The Armor A15 comes with SP Widget, the exclusive free-download software that provides various functions such as data backup & restore, AES 256-bit encryption and cloud storage for efficient data management. The Armor A15is backed by 3-year warranty.